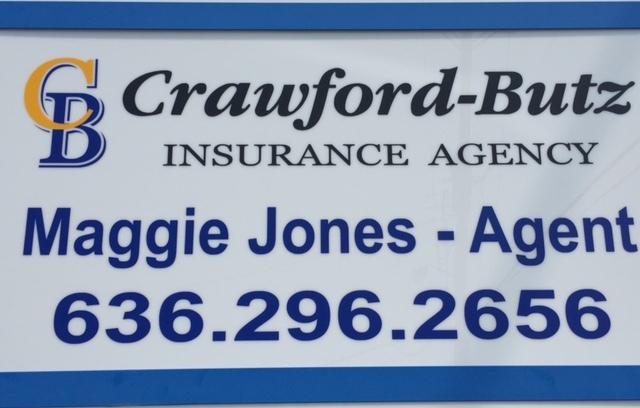 Crawford-Butz Insurance is a full-service insurance agency specializing in auto, home, life and business insurance and representing over 20 top companies. Founded in 1961 by Norbert Butz, the agency has grown to include 16 agents, 8 Customer Service Representatives and 2 support staff members to serve your needs. 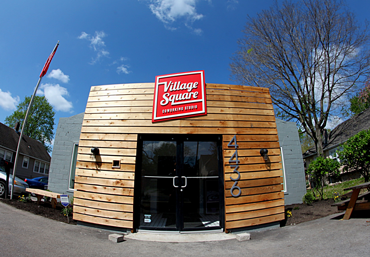 The knowledgeable agents and staff will shop all markets to be sure you are getting the best coverage for the lowest premium available. Beyond the selling point, our customer service is top-notch and available to assist you with all claims, billing or any other insurance-related questions. 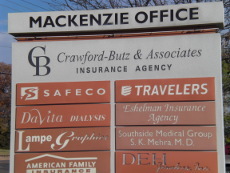 Now with a main office located in Affton, Missouri and a satellite office in Columbia, IL Crawford-Butz and Associates is large enough to handle commercial accounts and yet accessible enough for all auto and home insurance needs. President and Vice President Steve and Mike Butz, sons of founder Norbert, make sure the business maintains its family touch and personal approach. 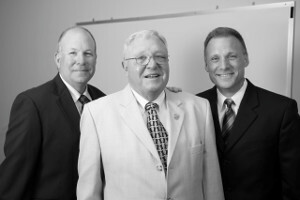 Steven Butz (President, left), Norbert Butz (Founder, center) and Mike Butz (Vice President, right).